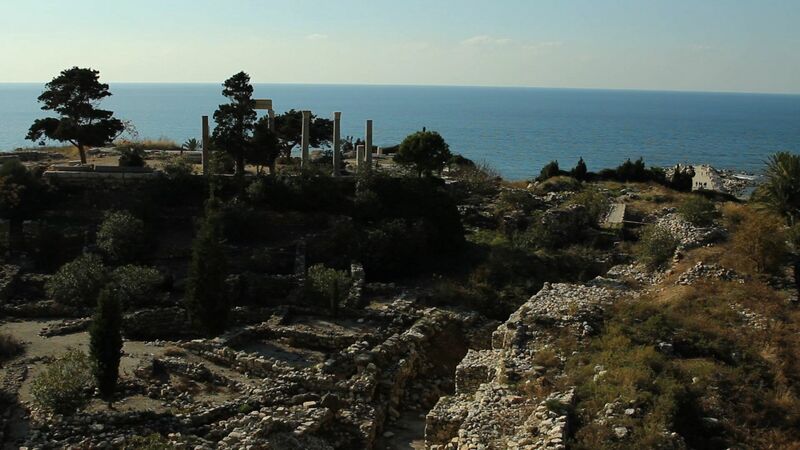 Byblos est l'une des villes les plus anciennes du monde, son histoire remonte au cinquième millénaire avant JC. 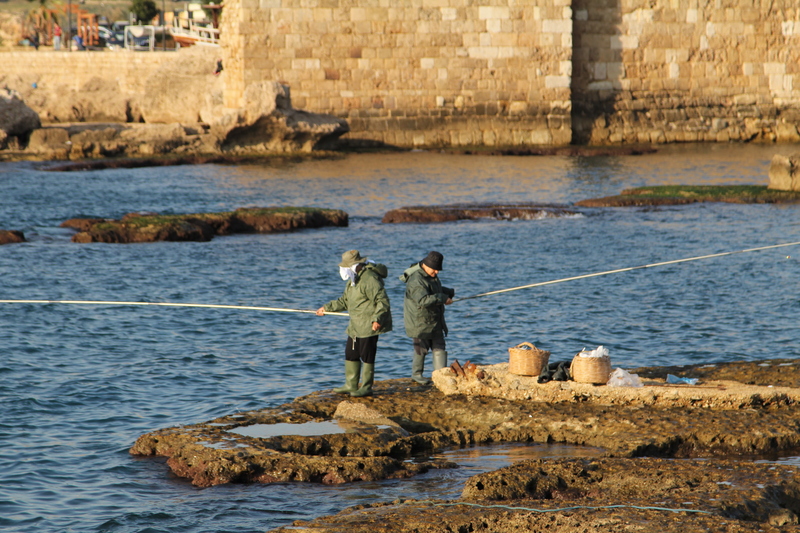 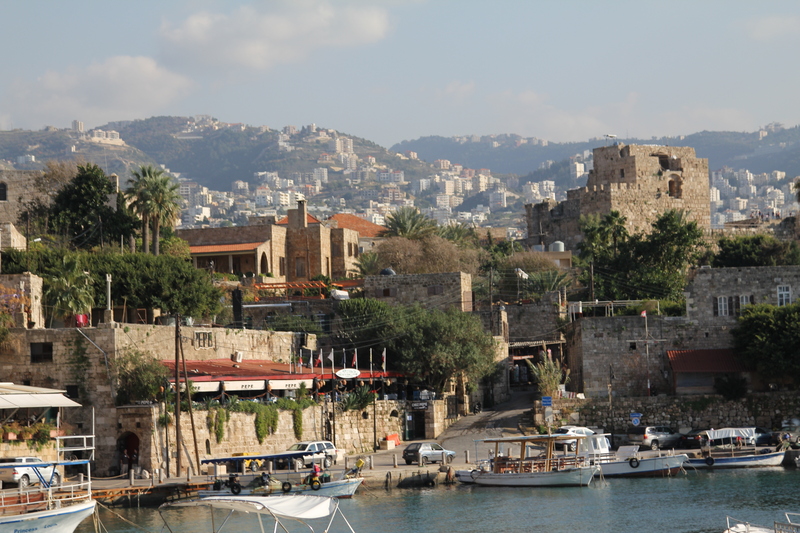 Byblos is one of the oldest cities in the world, dating back to the 5000 BC. 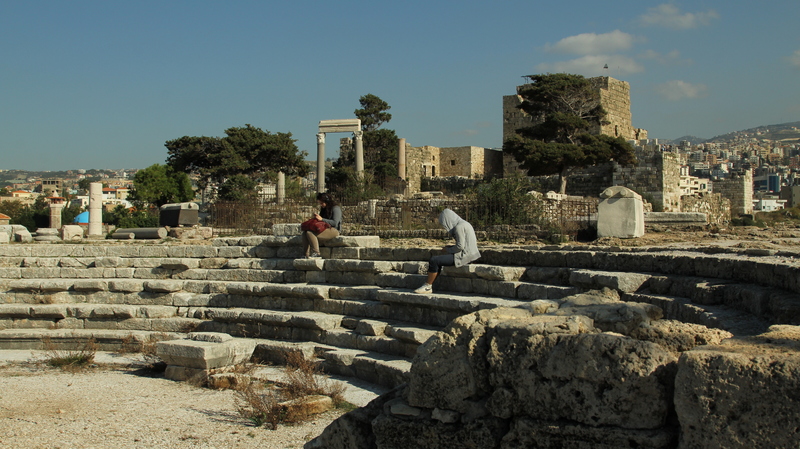 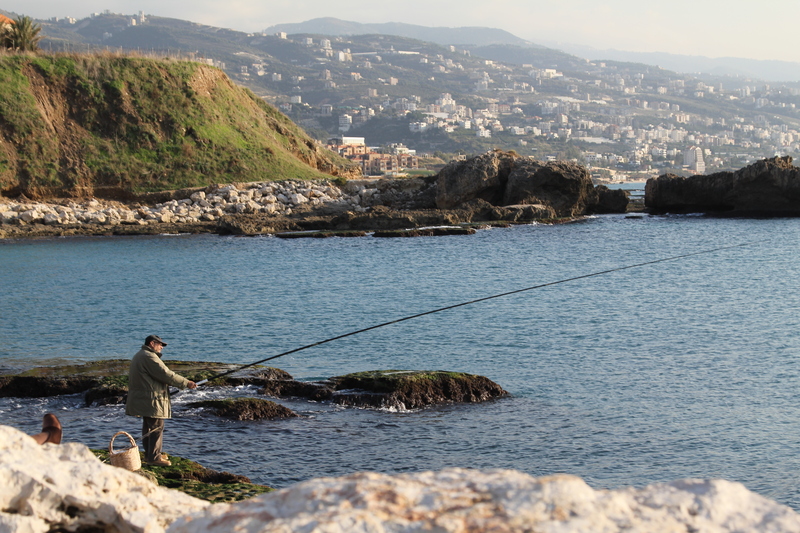 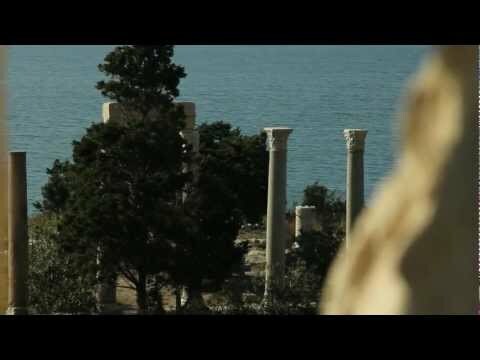 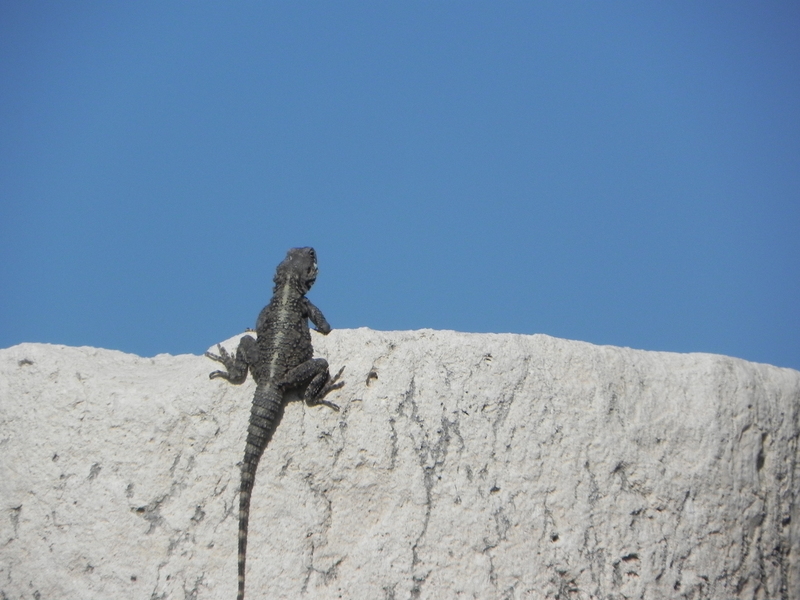 This ancient Phoenician port town had a flourishing trade of wood and the renowned papyrus used to write the Bible.